I have oily skin which becomes oily-combination in winters. 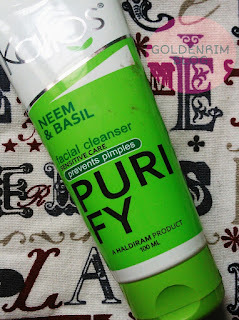 But since summers are almost here in Bangalore it is time to take care of skin. Let's see the review of facewash which is meant for oily skin. The facewash is tube packaged like most of the facewashes are. The facewash is light green coloured and is of little runny consistency. Ithe fragrance is exactly like Hamam soap though the soap claims to be soap free. The facewash does an excellent job of cleaning the face and getting rid of oily skin. It foams well and gets washed off easily. It doesn't leave a residue behind. The facewash when used a little excess dries out the skin. If used in adequate quality the facewash doesn't dry out the skin. What I didn't like about the facewash is the artifical smell and colour. Please see the ingredients list for the colour. Otherwise it is a good facewash for oily skinned beauties. It claims to prevent pimples but since I don't have any breakouts so I cannot comment on that claim. If the fragrance and colours are avoided it would minimize the chemical content.of the facewash. May be drying if used in excess at one time. Price and shelf life - 85 INR for 100ml with a shelf life of 3 years. 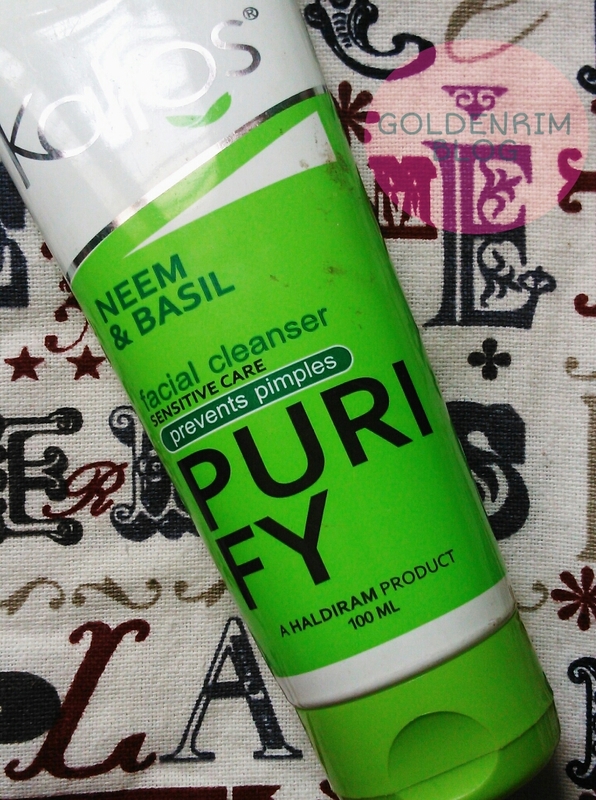 If you are on a budget and are looking for a good facewash for oily skin then this facewash is totally recommended. 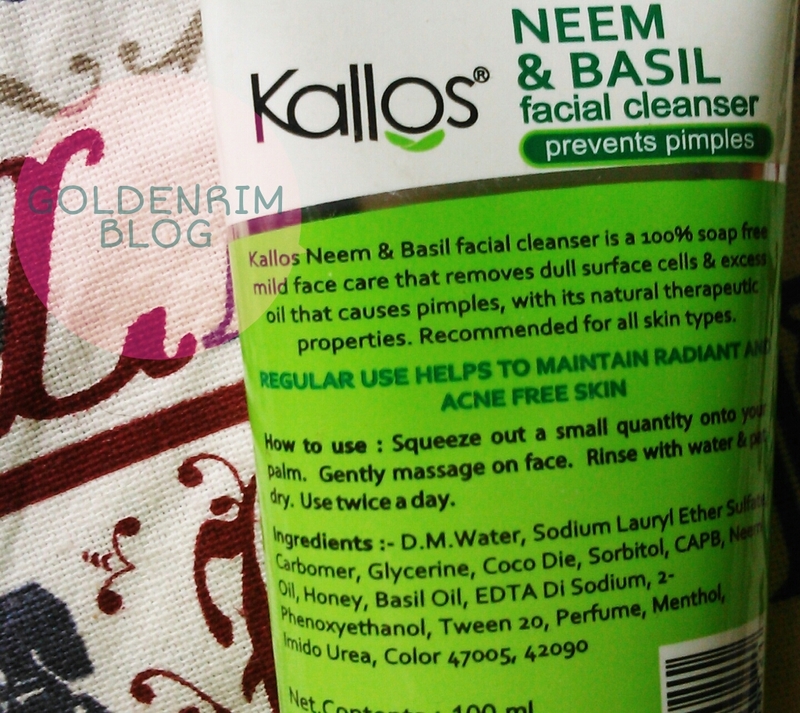 It may also help prevent pimples because of Neem and Basil content. Overall it is good facewash, I wouldn't repurchase though.